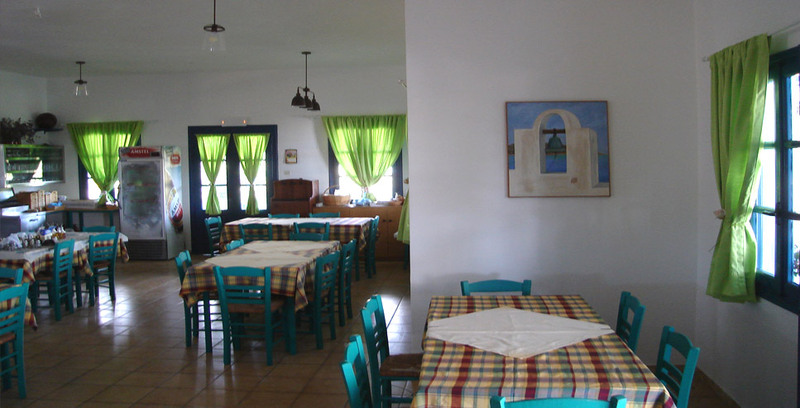 In 1992, the Moustakis family left Athens for Pyrgaki, Naxos, in order to set up the “Psili Ammos” restaurant, driven by their friendly disposition and their love for their birthplace. 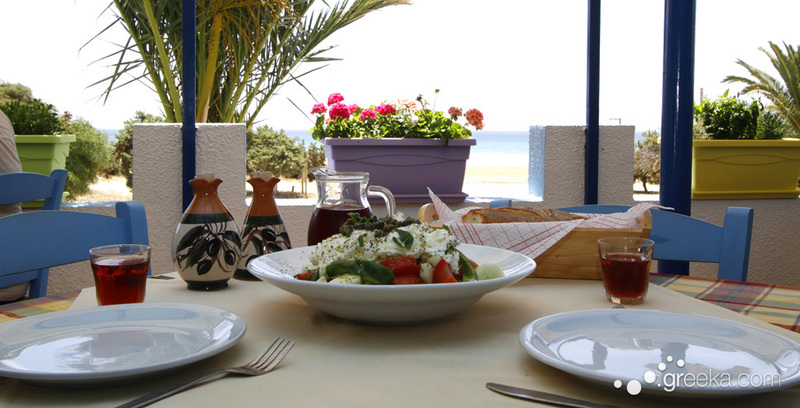 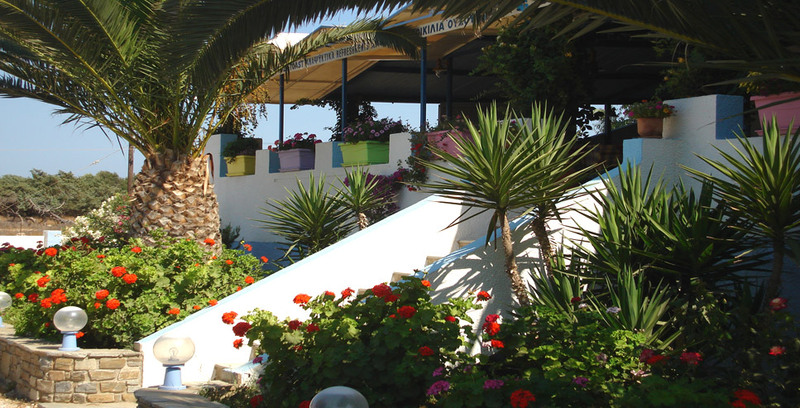 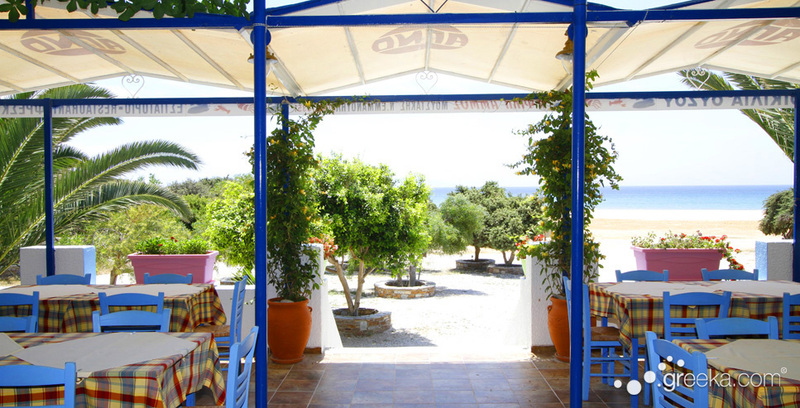 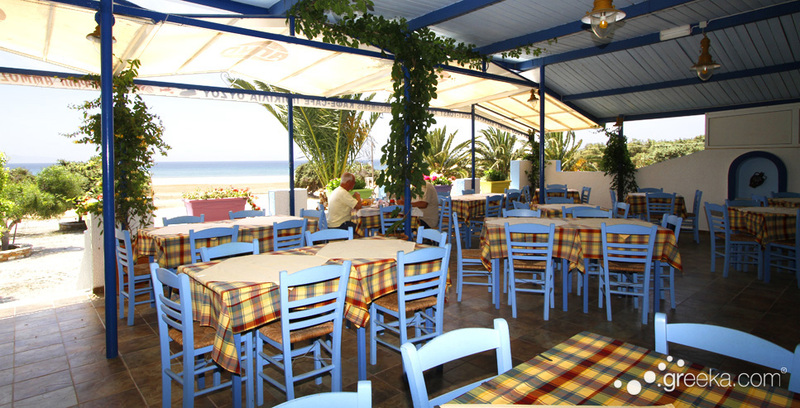 Since then, the “Psili Ammos” restaurant has been regarded as one of the best on the island because of its traditional cuisine as well as the fresh fish which is on daily offer to its customers. 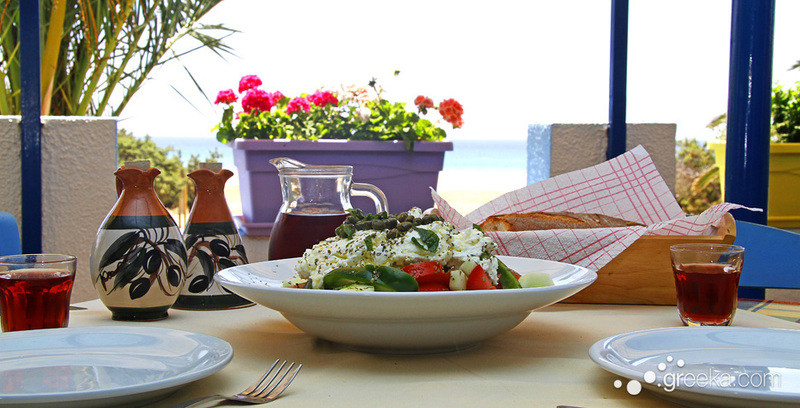 For our recipes, we use the freshest ingredients. 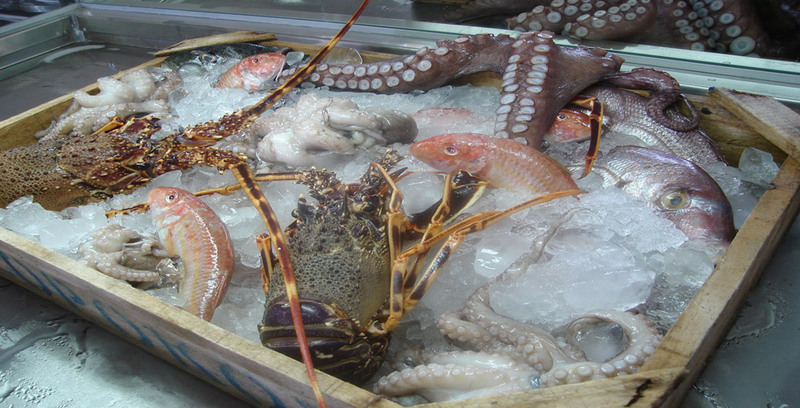 All meat as well as vegetables are of our own produce and along with our daily supply of fresh fish from the local fishermen, they guarantee the best result and the best publicity for us. 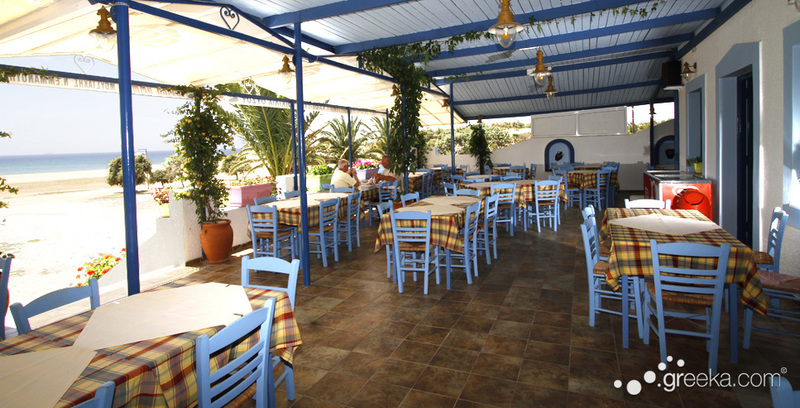 You may visit us all day long to enjoy your meal in a homey atmosphere by the sea and the rare cedars.